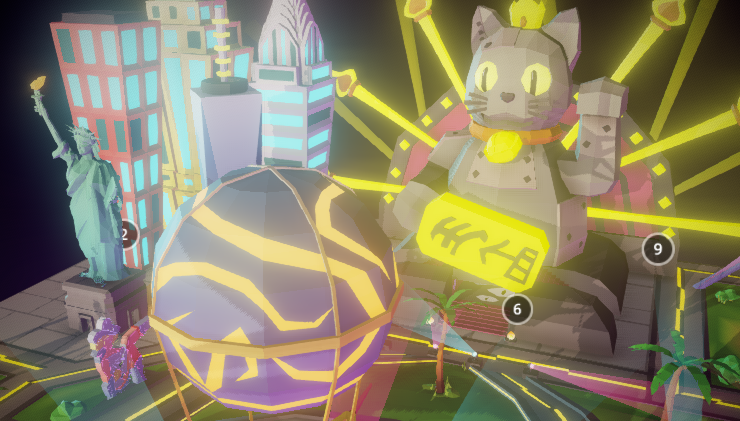 As the launch of Decentraland edges closer by the day, it’s full steam ahead to build a VR experience like never before. The release of Decentralands Medieval Plaza design a few weeks ago has now been followed up with a full, walk through, VR experience of the Vegas Plaza. 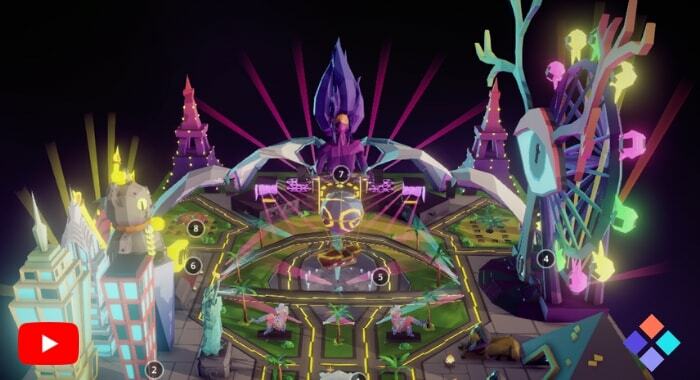 The plaza will also delight local residents and districts such as Festival Land, District X and others, who will all likely see an influx of visitors looking for a good time, and a bit of excitement, checking out their neighbourhoods. Defending the Streets of Decen..